Facebook has ruled the social media roost for years in part because those who run the show aren’t naïve enough to sit by idly and watch their lead slowly slip away. Indeed, the decision makers have their hands on the rapidly evolving pulse of the industry and are quick to make acquisitions, adjustments, changes or even launch new products to maintain their competitive edge. 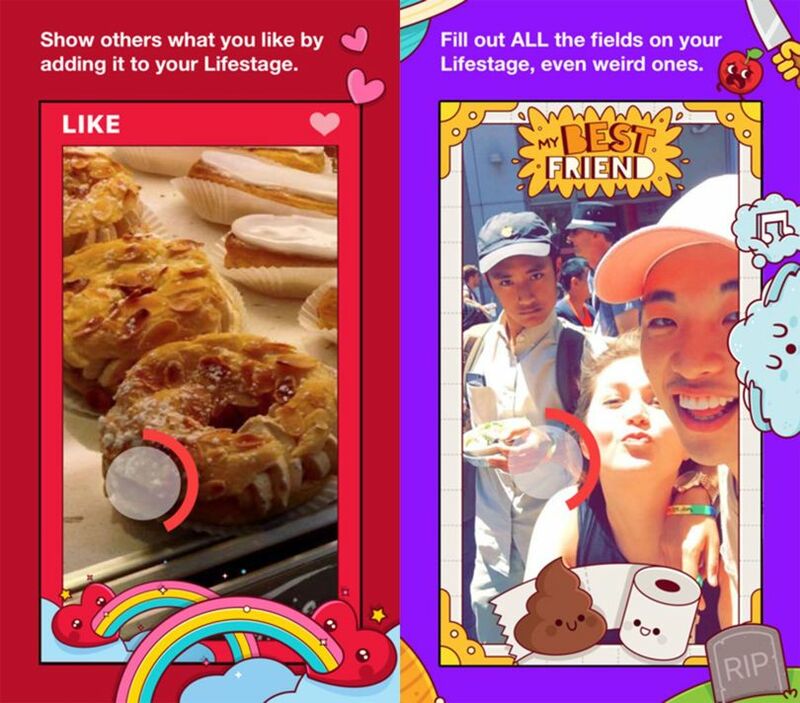 Such is the case with its latest creation, a new app called Lifestage that’s designed for the 21-and-under community – a demographic that has increasingly been migrating to other social platforms like Snapchat. Lifestage, which doesn’t require you have a Facebook account, tasks users with first setting up their profile by answering a wealth of questions… not with text, but with videos. The app takes these answers and creates a video profile that others can see. Once again leaning on the demographic that brought it to the dance, Lifestage is meant for those still in school. Although anyone can download the app, only those that are 21 and under can see other users’ profiles (you know, to limit adults preying on children and that sort of thing). Users can easily block and report others if something questionable is going on. When signing up, users will select their high school which links them to others at their school and nearby communities. To boost its adoption, the app will only show you other users if at least 20 people from your school are using it (after all, nobody wants to use a lifeless app). This will give kids the incentive to tell their friends about the app (ot at least, that is Facebook's hope). Perhaps what’s most compelling about Lifestage isn’t the app itself but who created it. Michael Sayman, a Facebook product manager, spent the last two years coming up with the idea for the app. Mind you, two years ago, he was just 17.